Dr. Sonny Goel is a board-certified ophthalmologist who has been working in the field of laser vision correction surgery since 2000 and has over 20 years in the field of ophthalmology. As one of the most experienced LASIK surgeons in the Baltimore area, Dr. Goel has more than 91,000 LASIK procedures completed. He had laser vision correction performed on himself, so he has experienced the life-changing benefits firsthand. Dr. Goel strives to provide the finest possible vision correction results for each patient. 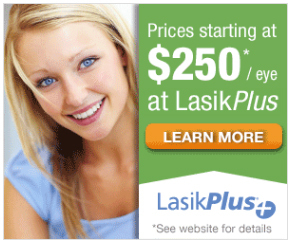 At LasikPlus, each patient receives a unique combination of comprehensive surgeon training and experience, sophisticated laser technology, a fifteen-year history of excellent vision stability, ultimate affordability and the most extensive selection of financing plans. 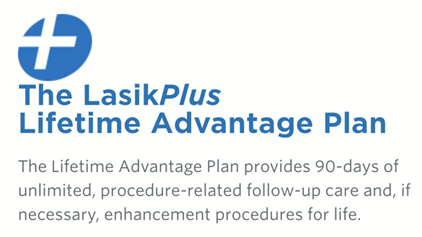 LasikPlus was one of the first providers to offer LASIK surgery in the United States, and their surgeons have performed more than 1.6 Million laser vision correction surgeries. To determine if you are a candidate for LASIK surgery in Baltimore, call (866) 724-6033 to schedule a free consultation. 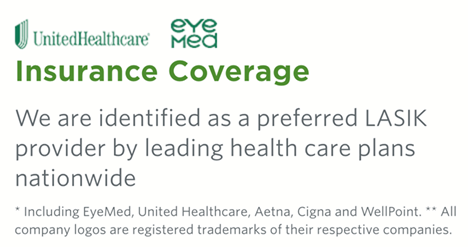 Discuss everything from the procedure and the recovery process, to the cost of LASIK surgery and available financing options. Sonny Goel, MD, earned his undergraduate degree and medical degree from Lehigh University and the Medical College of Pennsylvania in a highly competitive and prestigious accelerated Baccalaureate-Medicine program. He performed his residency in ophthalmology at the Greater Baltimore Medical Center, where he was selected to serve his final year as Chief Resident and awarded the Outstanding Resident Award. Dr. Goel plays an important leadership role in major ophthalmology organizations, including the American Academy of Ophthalmology and the Maryland Society of Eye Physicians and Surgeons, and he is an active member in the American Society of Cataract and Refractive Surgery and the International Society of Refractive Surgery.